Shaving can not only ravage the skin, leaving it looking and feeling dry, rough an uncared for, but it’s a very temporary solution. Waxing is a longer lasting way to remove hair quickly and effectively, with no nicks or cuts. Whether you’re looking to tidy up your eyebrows or take care of stubborn body hair, our friendly team of experts are on hand to get your skin looking smooth and lovely. We also offer a range of lash treatments from tinting to conditioning serums to leave your eyelashes looking full, silky and youthful. Pop in to the salon for a FREE consultation to discuss your lash, brows or waxing requirements and our therapists will recommend the best treatment plan for you. Lashes, brows and waxing treatments at Beauty above Bromley. Full, dark eyelashes are a sign of youth and vitality that can really help to frame the face. Our lash tinting treatments are a safe, long lasting and smudge-proof alternative to mascara and false eyelashes. Ideal for special occasions or holidays, It will keep your lashes looking lovely for up to six weeks. Why use eyebrow makeup every day when you can achieve a more natural, longer lasting effect with a professional tinting treatment? We create beautiful arches, perfectly coloured to match your natural tones and perfectly frame your eyes- you can expect this semi-permanent treatment to last between six and eight weeks. Microblading has taken the world by storm, it’s an amazing semi-permanent make up treatment for eyebrows. Designed to create realistic hair strokes for any eyebrow whether it’s filling in patchy brows or creating a brand new pair of beautiful brows. Each clients eyebrows will be bespoke from the shape to the colour mix. A minimum of two treatments are required with an 8 weeks gap in between. This treatment requires a patch test which is included in the price, of which a £50 deposit is required. 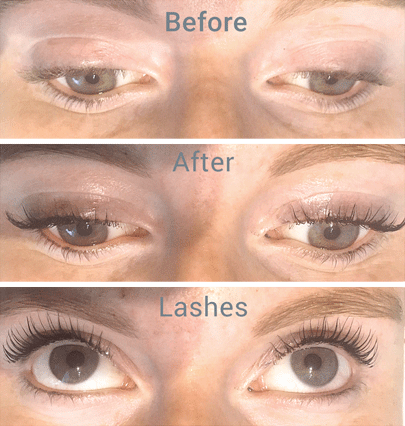 Lash lift treatment is a natural looking way to give your lashes a boost. if you’re looking for full, silky lashes with a natural looking curl you’ll love this treatment- it automatically brightens your eyes, making you look younger, revitalised and wide awake. The lash lift treatment will give you long, lustrous lashes for up to eight weeks- without an eyelash curler or extension in sight! Leg waxing can be a messy, time consuming job at home, so let us do it for you. Our highly trained therapists will condition your skin and complete the whole process quickly and efficiently- no mess and no fuss, just beautiful, soft, smooth legs. Results last for between 3 and 6 weeks. Nobody wants an untidy bikini line, but shaving this intimate area can cause irritation and unsightly bumps. Because we’re highly experienced we can take care of things quickly and with minimal discomfort, leaving you soft and smooth for between 3 and 6 weeks. Whether you want a Brazilian, Hollywood or a simple tidy up, we’ve got what it takes to get you bikini ready. 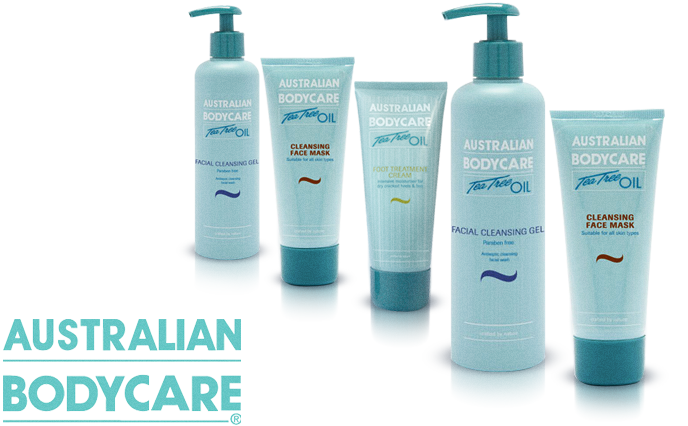 If you like you’re arms smooth and hair free, the team at Beauty Above will be only too happy to oblige. We use tried and tested techniques to make the entire process fast, painless and as pleasurable as possible, Results last for around 3 to 6 weeks. Upper lip hair can be an embarrassing problem which can affect your self-confidence. Our expert therapists are highly trained to deliver a long lasting, painless wax that will leave you with perfectly kissable lips for around four weeks. Your eyebrows are an important facial feature which can make or break your whole look. Eyebrow waxing is a great alternative to plucking, and whether you’re looking to tidy up your brows or create beautifully dramatic arches we’ve got what it takes to leave your peepers looking perfect. Waxing isn’t just for the girls. If you’re looking for a smooth back and chest, our highly skilled team of beauty therapists are at hand to take care of all those stubborn hairs and leave you looking and feeling silky smooth. Results last for between three and six weeks, depending on the coarseness of hair. Go on, be brave – you won’t regret It!